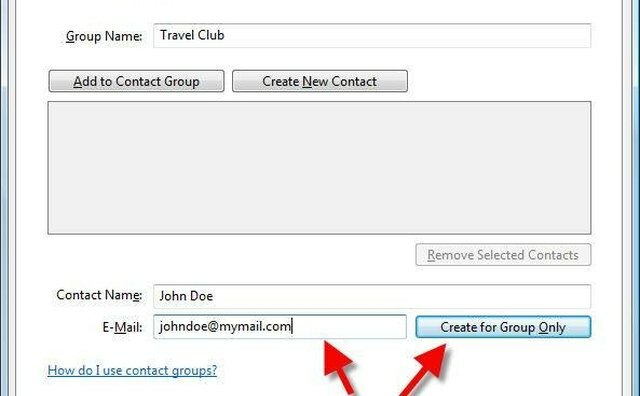 A group mailing list is useful when you need to send email to a regular group of individuals in your Address/Contacts folder. 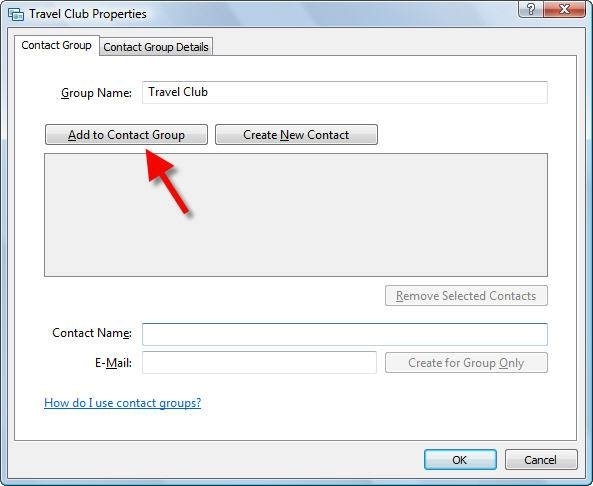 There is a specific procedure you can follow to create a group mailing list using Windows Mail and Windows Contacts. 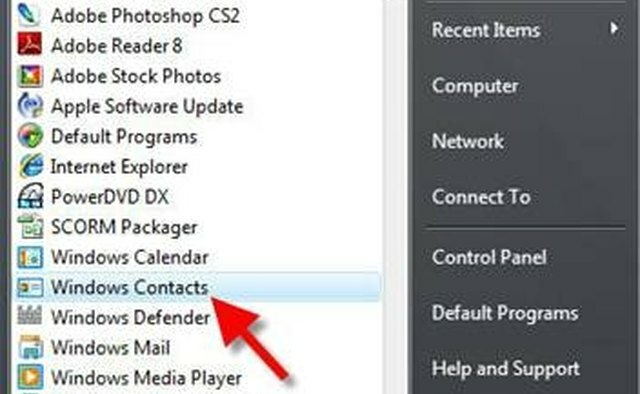 Launch the Windows Contacts application by selecting "Start>All Programs>Windows Contacts." 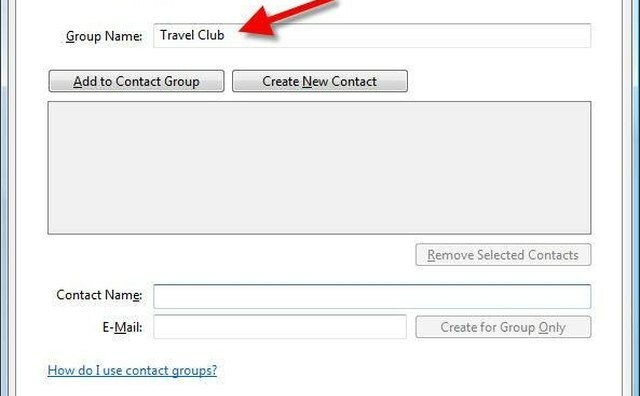 From the Toolbar, click the "New Group Contact" button. In the "Group Name" field, type the name of your group (e.g. Travel Club). 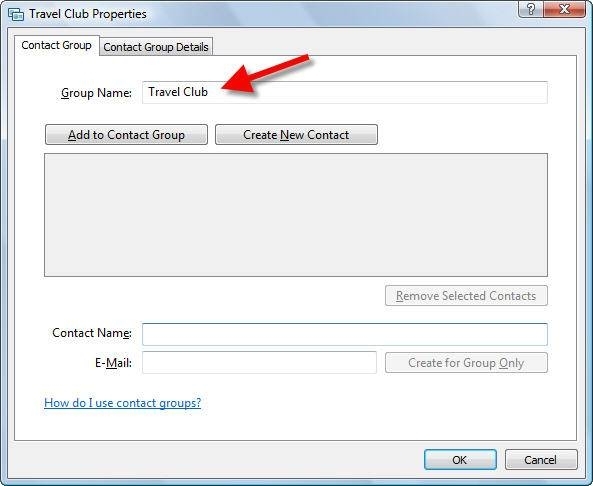 Click the "Add to Contact Group" button to add existing Windows Mail contacts to your group. 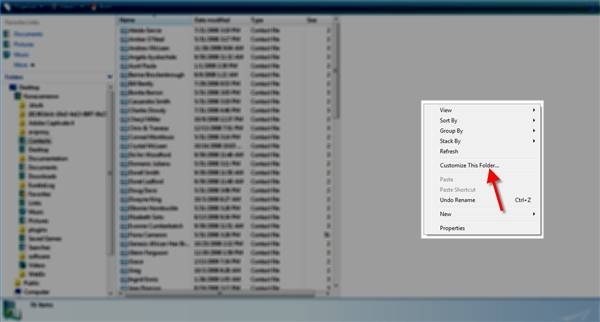 When the Window Contact folder opens, select the contacts you wish to add to your group. 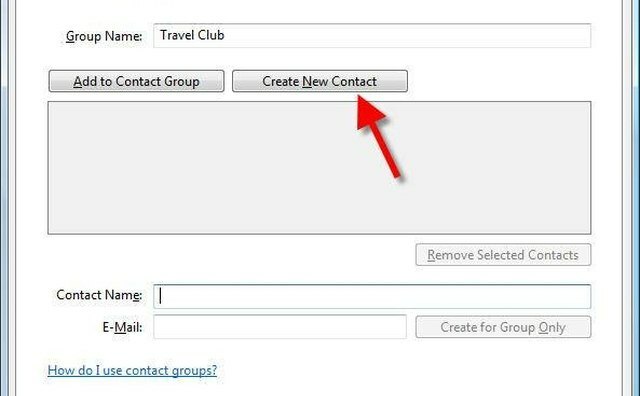 Click the "Create New Contact" button to add a new contact to your group and the Windows Mail Contact folder simultaneously. 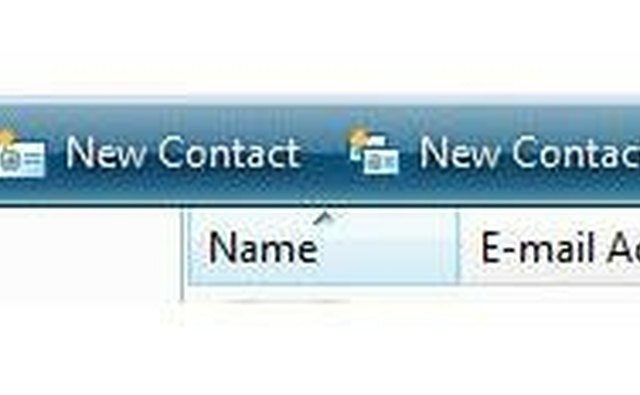 In the "Contact Name" field, type the name of the contact, followed by his address in the "Email" field. 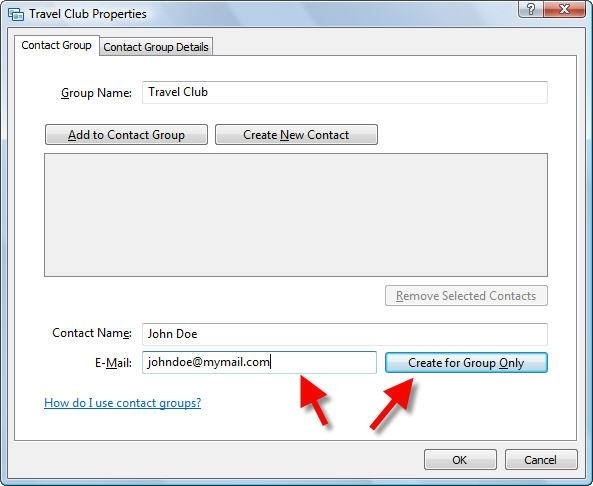 Then click the "Create for Group Only" button if you want to add a new contact to your group mailing list without adding the contact to the Windows Mail Contact folder. Click "OK" to finish creating your group. 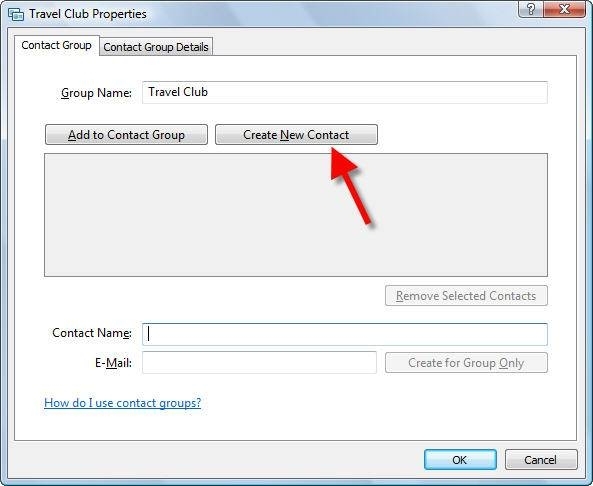 Follow the steps in this section only if the "New Contact Group" button is not visible on the Windows Contacts toolbar. 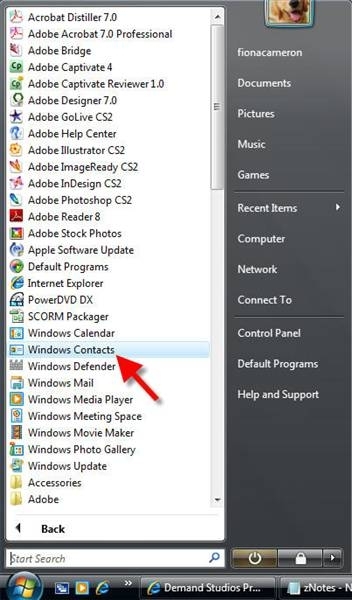 Launch the Windows Contacts application by selecting "Start>All Programs>Windows Contacts." 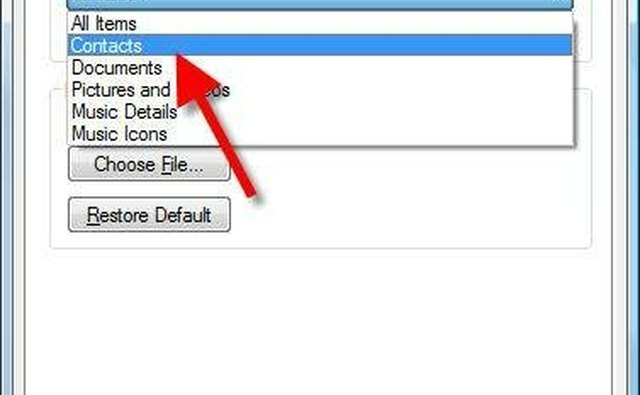 Right-click the Preview Pane section of the "Windows Contacts" folder to view the shortcut list. 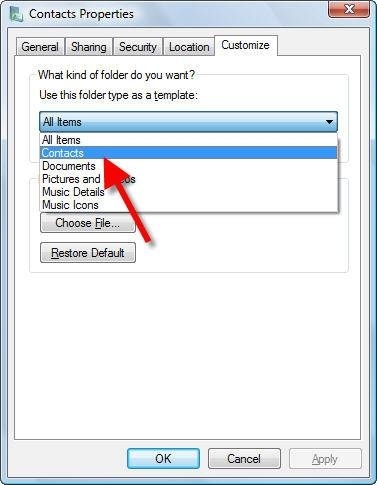 Select the "Customize This Folder" option from the list. In the "Customize" tab, select "Contacts." 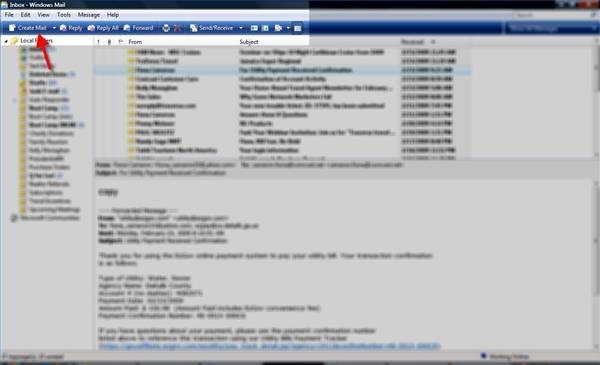 Click "OK" to close the window. Launch the Windows Mail application by selecting "Start>All Programs>Windows Mail." 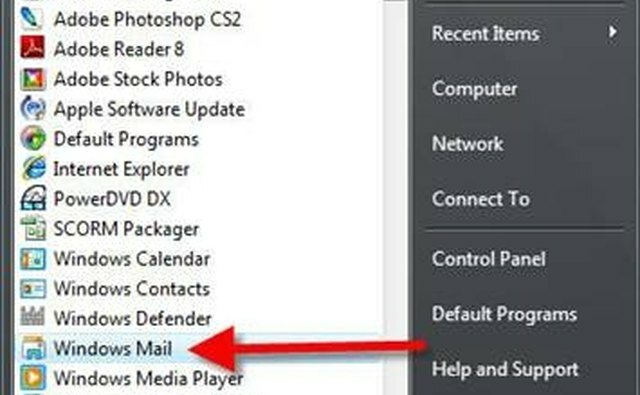 From the Windows Mail toolbar, click the "Create Mail" button to start a new mail message. Click the "To" recipient button. 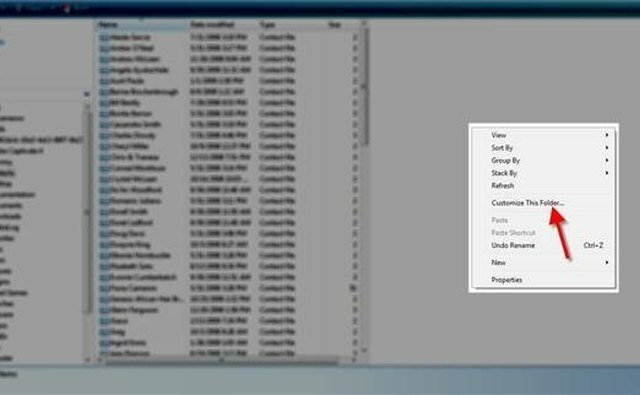 Highlight the name of the group mailing list you created in Windows Contacts. 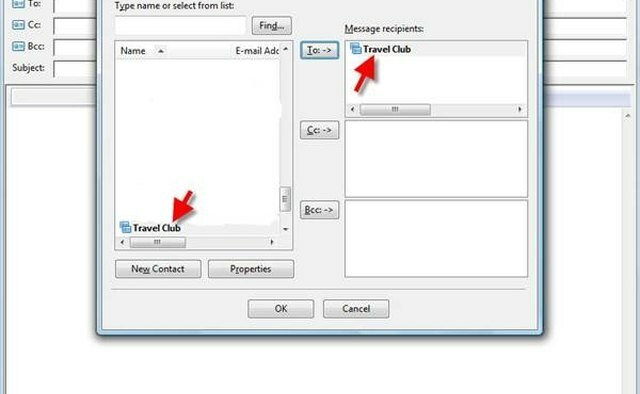 Click the "To," "CC" or "BCC" button to address the message to your recipients. 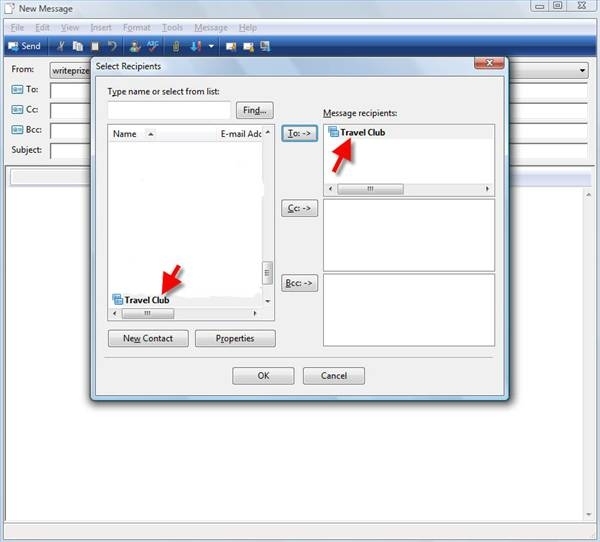 Click "OK."
Email messages containing a group mailing list will be visible to all recipients of the group.